Don’t settle for attention. Demand influence. We help you get your message across. To the right people. Through the right channels. We craft strategies, define tactics and deliver results. We help you grow your influence where it matters most. 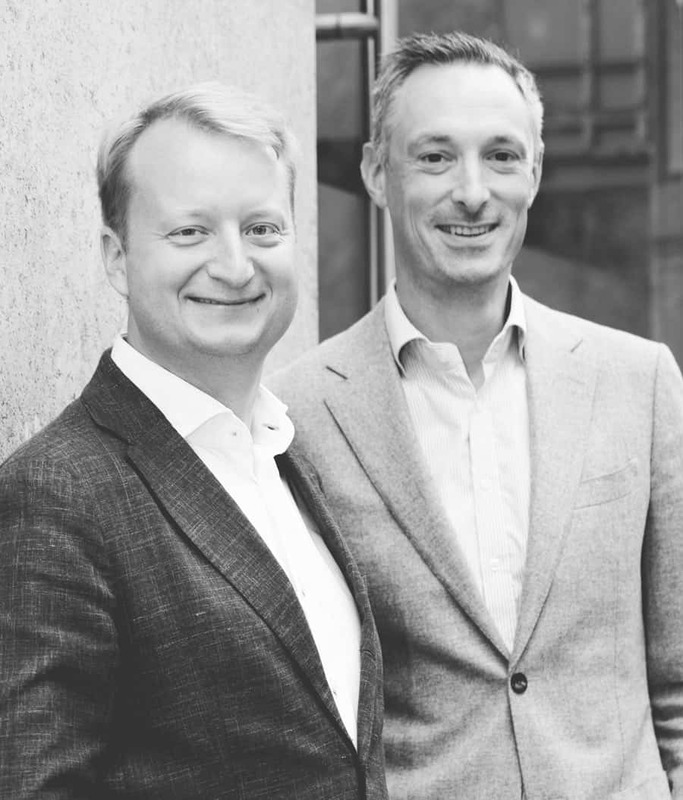 Growth Inc. is a non-traditional strategic communications firm, founded in 2016 by Managing Partners Peter De Keyzer and Olivier Van Horenbeeck. The only thing you have in business is your reputation. Make sure you maintain it. In a noisy world of media and social media, your reputation can be undermined easily and quickly. It is crucial to build and maintain a strong reputation. Make sure you inspire others and act as a leader. An industry leader, an opinion leader and a leader by example. Set yourself apart from your peers. This is the best way to engage and motivate employees, investors and customers. Make sure you cast a wide network. Reach out. Who are my stakeholders and how do they see me? Do they see me at all? Which stakeholders are critical for my projects? What do I have in common with them? Growth Inc. can help organize and identify the right events, from traditional must-attend to invitation-only events in exclusive circles. Cast a wide network, grow it and build on it. Addressing the media without a strategy. That’s like reading a book without page numbers. 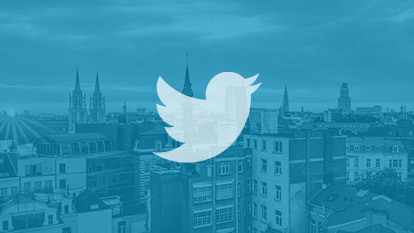 We help you target your stakeholders through the right media. Do I need a press release or a press trip? A blogpost or an editorial? An interview or a speaking slot? We help position you as a thought leader and a reliable go-to source of information. Interested in getting more influence? Get in touch and we’ll tell you how.